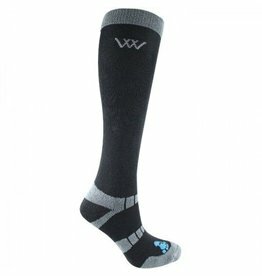 Made with Bamboo Fibre, the Woof Wear Short Riding Sock is naturally anti-bacterial and anti-fungal. 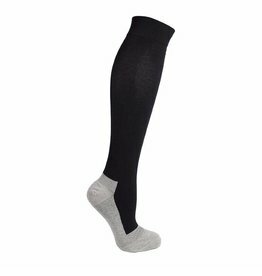 These socks have twice the wicking properties of cotton making evaporation of moisture virtually instantaneous. 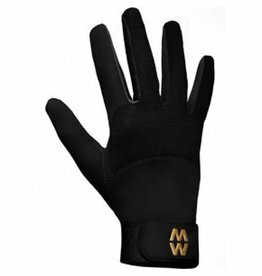 Their thermostatic effect ensures the socks are warm in winter and cool in summer and the padded heel and toe with elasticated arch support give a comfortable and ergonomic fit.